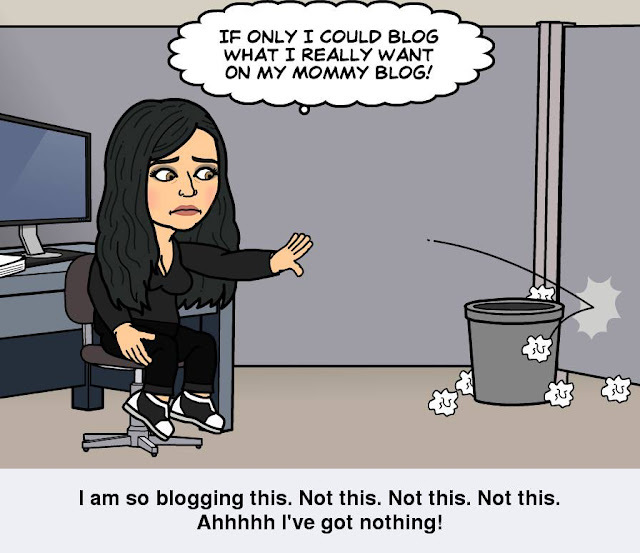 Maria's Space: Do You Blog Everything Going On In Your Life? Do You Blog Everything Going On In Your Life? I try not to put anything too personal. There are some things I don't even tell the people I see and talk to every day.